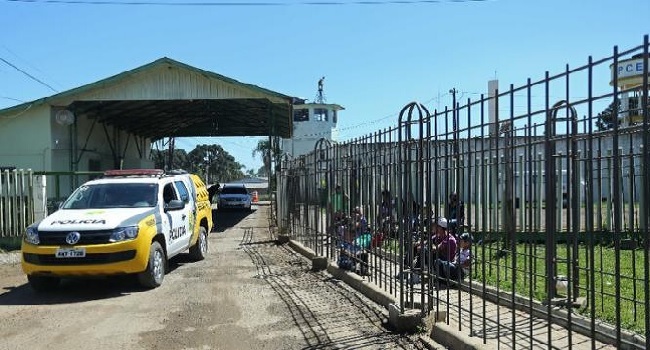 Armed men early Monday blew down the front gate of a maximum security prison in northeastern Brazil and with guns allowing 92 inmates to escape while killing a policeman. By midday, 41 of the 92 escaped prisoners had been recaptured as security forces locked down the state capital, closing schools and medical centres as a precaution. More than a thousand police officers were mobilised to take part in the search, authorities said. Brazil has the world’s third-largest prison population, with 726,712 inmates as of June 2016, according to official statistics.